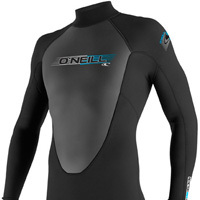 The New 2011 O’Neill Summer Wetsuits. 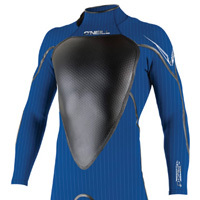 O’Neill is proud to launch the latest generationof our ground-breaking Psycho series – The Psycho Regenerate Series takes the best aspects of our incredible Zen-Zip closure found in our Psycho wetsuits and uses this same technology in a front-zip entry. The new F.U.Z.E. 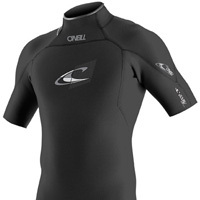 closure system has been tested by O’Neill’s most intense team riders in the most frigid waters across the globe, and all reports point to yet another ground-breaking additional to the Psycho Family. 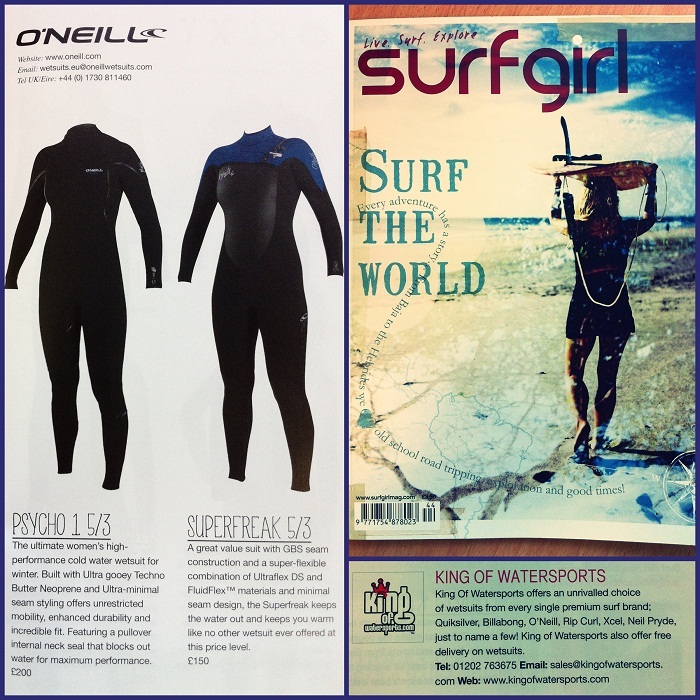 Known for flexibility and superior fit, the O’Neill Psycho 2 continues to evolve. 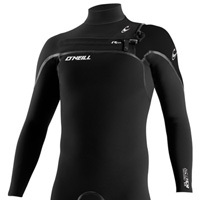 New for fall 2010 XDS-Air Firewall in the Chest and back, combined with Doiuble Fluid Weld, keeps you warm and loose. The latest from Area 52: Krypto Knee Padz, updated fit in the wrist cuffs, and a clean new graphic package will keep you performing at the top of your game. 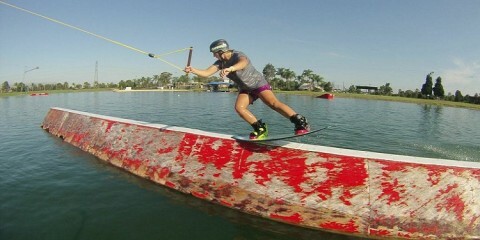 True to the Goo and redesigned for Spring 2011. This series is constructed with buttery UltraFlex DS, light and flexible GBS seams, Lumbar Seamless Design (LSD), unfinished cuffs, and Krypto Knee Padz. The light weight, quality materials and attention to detail make this series a team inspired favorite. Get a full dose of performance technology at an incredible value. The Reactor Series utilizes our exclusive FluidFlex™ in the shoulder and sleeves, a fully adjustable super seal neck, and Krypto Knee Padz. 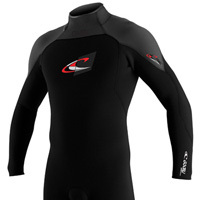 Reactor is a solid suit for Spring 11.